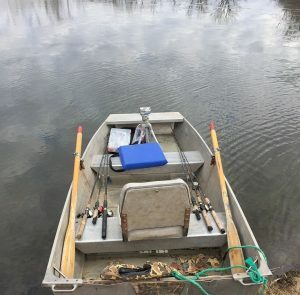 Well, with less than a week to go in 2018 and a number of factors (primarily work) not working in my favor, I think it’s safe to go ahead a kick off my annual fishing recap. Over the years I have taken to spreading the recap out over several posts and so it is with the 2018 version. Leading it off today is a look at the overall numbers. More specific breakdowns are headed your way over the next several days delving into locations, lures and partners. 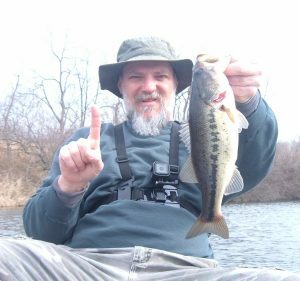 Comments: After posting a personal best of 416 bass last year I was pretty certain that 2018 would show a considerable decrease. In 2017, the first year of having my own blog, the aim was to hit the water pretty hard and I did. This year, on the other hand, was quite busy with the real stuff that I do like being a husband, father and co-breadwinner. Any time that I can get out to the fishing holes is a winner and I was quite pleased with the amount that I was able to get away. 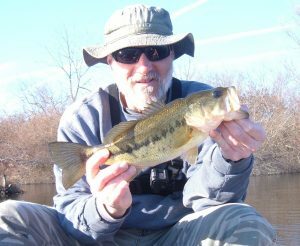 In addition, I was happy with the quantity of bass that entered the log during those hours on the water. Quality bass were elusive, however. More on that in a bit. Comments: Couldn’t duplicate the 2017 bookends as I led off last year with a crazy 6-2 bass and wrapped it up in solid fashion with a 2-4. A 270 day season for 2018 was pretty cool though as the February open water start was quite out of the ordinary. It did fall just a few days short of the 273 day span enjoyed in 2017 but I just couldn’t extend it even though there was still some open water this week. 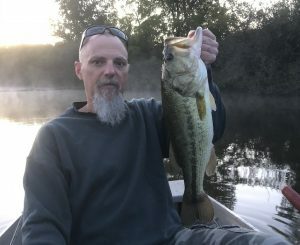 Comments: I was pretty hyped after open water in February allowed me to fool enough decent bass to fill my Top 5 limit on the first outing of the year. Pretty slim pickens after that with the exception of some solid batches of walk-in strip mine bass in April and September. October was also a good time with a pair of visits to Lake Storey and some really good fish from a fishing partner. Those highlights to come as recap week continues.